Everyone thinks of the large silver iconic geodesic sphere when they think of EPCOT—and for good reason. Spaceship Earth stands at the gates of EPCOT as a welcoming beacon to Guests who’ve come to see all that the second park built at Disney World has to offer. But beyond Future World, where Spaceship Earth stands, there is another vibrant part of EPCOT that is situated around a large lagoon—the World Showcase, which is exactly that—a showcase and proverbial buffet of international culture, customs and cuisine, symbolized by eleven different pavilions, each one representing a different country from around the world. 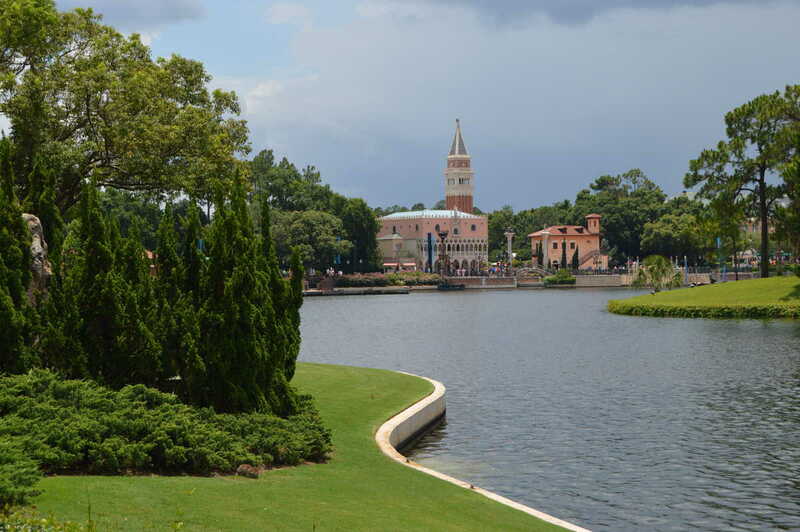 And even if you’ve visited the World Showcase many times before, there may be some things that you didn’t know about this exciting part of EPCOT. We’ve compiled a list of 12 of those things. See how many you already knew and how many are surprises to you.